Can the Lopetegui earthquake hurt Spain’s World Cup chances? Ask any soccer fan who is the favorite to win the World Cup and you will probably find Spain is one of the top three answers. The combination of a very talented squad and the success of the past decade makes them one of the teams to watch. But all that suffered a big blow just 24 hours before the World Cup kicks off and 48 hours ahead of their first match, the Iberian peninsula clash against neighbors Portugal. 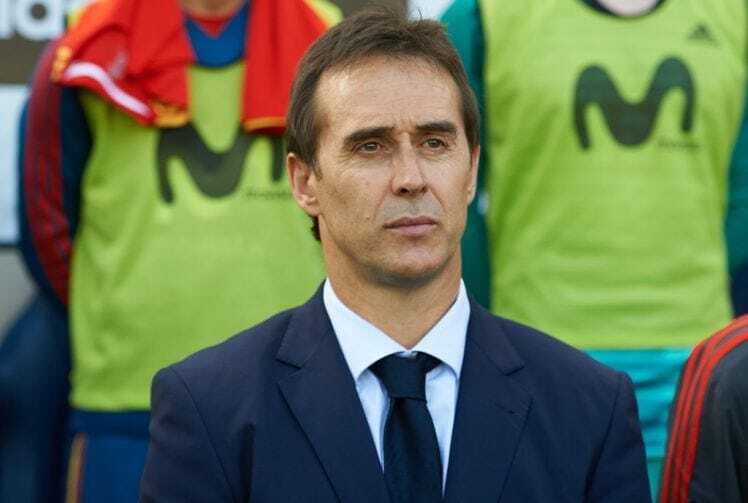 The Spanish Federation decided to send home head coach Julen Lopetegui, the man who easily led them to the tournament from the qualifying round. It came just a day after Lopetegui, who just recently signed a contract with the Spanish Federation until the summer of 2020, was appointed as head coach of Real Madrid. He is replacing Zinedine Zidane, who left the position shortly after winning his third straight Champions League title. It is not uncommon for managers to look for other, possibly more lucrative positions, even when they are under contract. But Lopetegui made some crucial mistakes here. 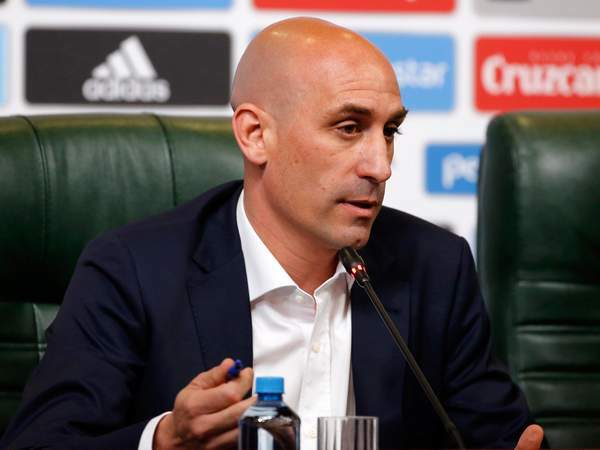 First, he did not update his boss, head of the Spanish Federation Luis Rubiales, about the negotiations he is holding with the Madrid giants. Rubiales said he heard about the talks five minutes before the media caught wind of it, giving him the feeling that everything was kept secret from him. Second is the timing. Lopetegui and his players should be totally focused on the World Cup. But ever since the news broke, just three days ahead of La Rojas first crucial match against the European champions, the only topic being discussed is Lopetegui’s appointment, his firing and how it could affect the delicate relations within the team, especially those between Real Madrid and Barcelona players. Third, and probably the biggest mistake, is that Lopetegui thought he could keep such big news a secret for more than a month, until the World Cup ends. In this day and age it is simply impossible to keep such a thing a secret. It may be a long way from Madrid to Sochi, where the Spanish team has been staying ahead of their first match, but technology covers that distance in seconds. As soon as the nomination was confirmed, Real Madrid players, including those in Russia, learned of the news in their WhatsApp groups and updated their national teammates, and it quickly became public. Lopetegui is a popular figure among his players, who tried to convince the head of the Federation to keep the manager in his position. But Rubiales made it very clear: Lopetegui is out, Fernando Hierro, the national team’s sporting director is taking over. The big question now is how will this saga, coming at the worst possible timing, affect the team, especially in that big opening match? It is true that the World Cup is a long tournament and you can still win it after losing the first match. Spain knows all about that; it is exactly what happened to them eight years ago in South Africa. The difference is that this time the first game has the potential to decide what Spain’s future in the tournament will look like. The Spaniards, along with Portugal, are strong favorites to qualify from group B, which also features Morocco and Iran. But the game between the two Iberian giants could very well determine who finishes at the top of the group and who comes in second. The first place team would then meet the second placed team from group A, possibly hosts Russia or maybe Egypt, the team in second will face the winner of group A, widely expected to be Uruguay, and no one wants to face Luis Suarez and Edinson Cavani as early as the second round. This whole story is far from flattering for both Rubiales and Lopetegui, both putting their own interests and egos ahead of those of the national team, but does all this mean Spain is no longer one of the favorites to win? Absolutely not. This is still one of the best teams in the tournament, one that can go all the way regardless of the man on the bench. If they remain focused and put this story behind them, it would be no surprise to see them celebrating in a month’s time at Madrid’s Plaza Cibeles, just like they did in 2010. The only question then will be if Julen Lopetegui, the man who took them to the promised land but only saw it from afar, will be invited.